Just wanted to share with y’all the cover to my new book that’s coming out soon with Pride Publishing! 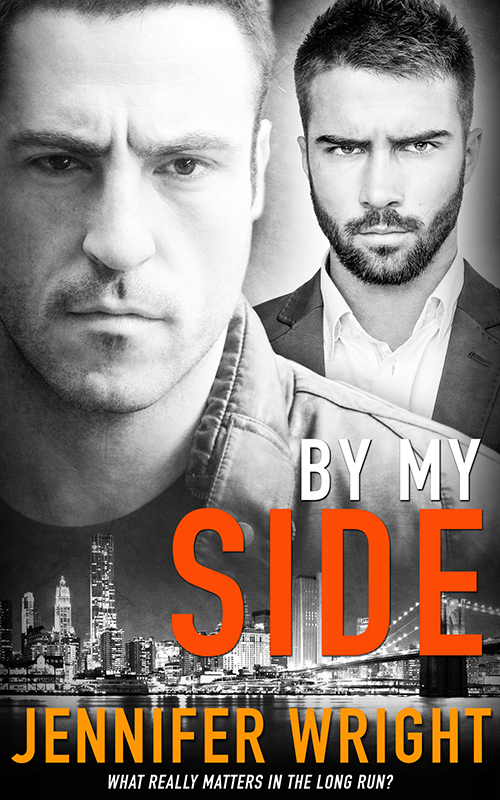 Once again I am beyond pleased with how wonderful Posh Gosh has done with her cover art – she nailed Athis Dey perfectly! 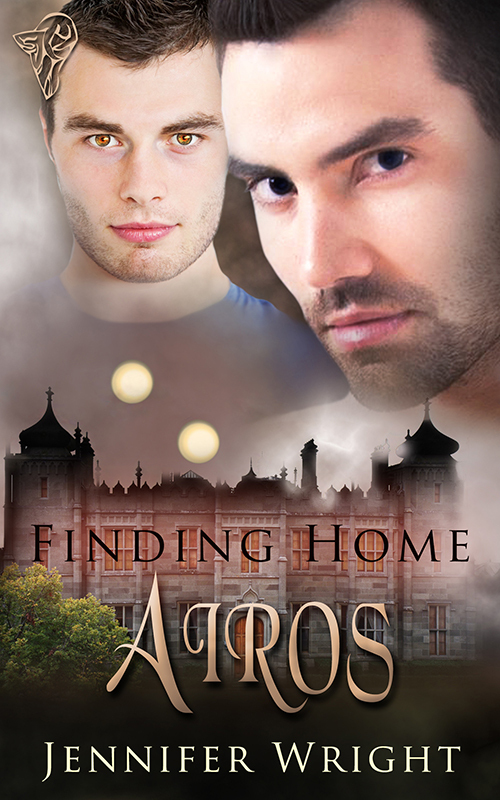 Airos Cover Reveal and Release Dates! Once again, Emmy has done a fabulous job! I LOVE the cover for Airos! Oh, and I have the release dates!